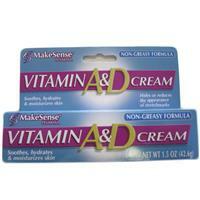 Wholesale Cream - MakeSense Vitamin A & D Cream. 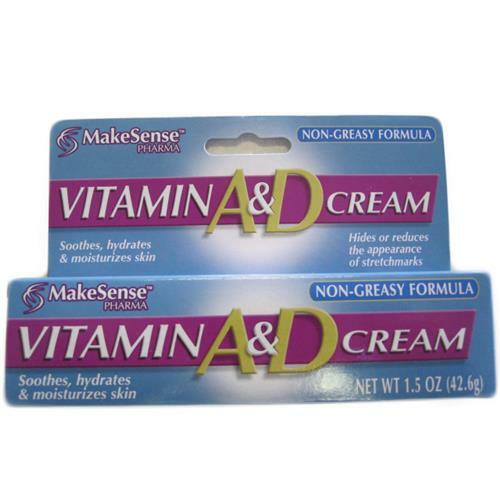 Non-greasy formula. Soothes, hydrate & moisturizes skin. Hide or reduces the appearance of stretchmarks. 1.5 oz tube, packed 24 per case.